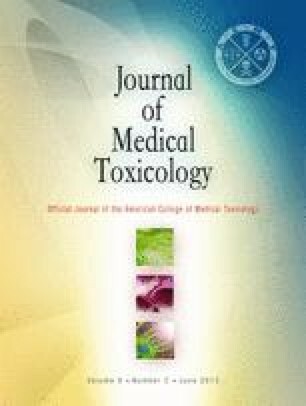 This paper reviews the published information assessing the kinetics and potential for adverse health effects related to exposure to the fuel oxygenate, methyltert-butyl ether (MTBE). Data were obtained from previously published reports, using human data where possible. If human data were not available, animal studies were cited. The kinetic profile of MTBE in humans is similar for ingestion and inhalation. The concentrations of MTBE to which the general public is expected to be exposed are orders of magnitude below concentrations that have caused adverse health effects in animals. Controlled human studies have not replicated early epidemiology studies that suggested, but did not confirm, a possible association between MTBE exposure and nonspecific health complaints. Supported by an unrestricted grant from the American Council on Science and Health.